This is my completely biased review, but I love this movie. 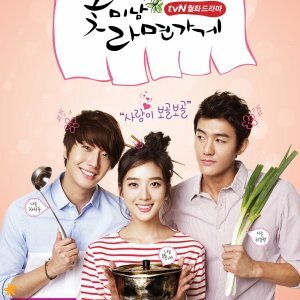 I watched it on a plane to China, and everything, from the story to the characters to the visuals and music, arrested my attention- personally, I like watching food shows, so that was most of the reason I clicked on this drama, but the characters quickly became my favorite part of the movie. My only complaint is that it's too short! It's not that original an idea, and it's not that shocking of an execution, but between the visuals and the characters' interactions, I think you'd be hard-pressed to say this movie moves slowly or isn't interesting. It's definitely worth a watch, even if you're just looking to kill an hour and a half! Look what an "original" idea. A movie about culinary competition where the show's genre hits the TVs all over the world! Wai Man Yip was a daring guy, because risking to make a film with this theme knowing saturation is a shot in the dark that fortunately worked. "Cook Up A Storm" is a unique and elaborate set, where most of the action unfolds, highlighting the rich tapestry of architectural styles so crucial to Hong Kong's identity, but in serious danger of being lost by being A Chinese long. 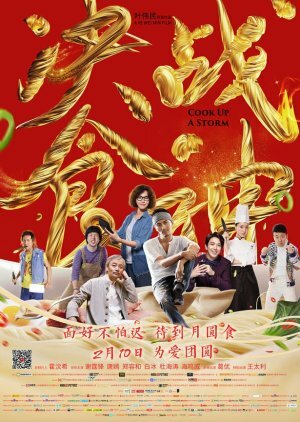 "Cook Up A Storm" proves almost quietly, which pleases however has mistakes, even more crucial, there were very few occasions in the film when people were actually shown tasting as well as savoring the dishes placed before them! This is a small part of the film's lack of coherence. Perfection is in the details! But it deserves a good note for the "daring" and dangerous idea. Yeah, it's a common plotline but I still enjoyed it a lot. Everyone's acting was good and of course, FOOD AESTHETICS along with good-looking people. Nothing intense and a good watch for days and times when you need something less intense to relax. 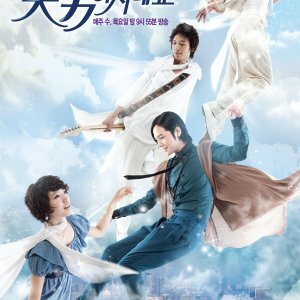 And...though the storyline was not unique, I was taken aback by Yonghwa's role in the movie. I wasn't expecting much from the movie nor from him but I really liked him in the movie. His parts were dubbed so that awkwardness was there but still...I applaud him for his effort. He did justice to the character he portrayed. And in contrast to what I was expecting, his character development took a different turn so that was refreshing to watch as well.